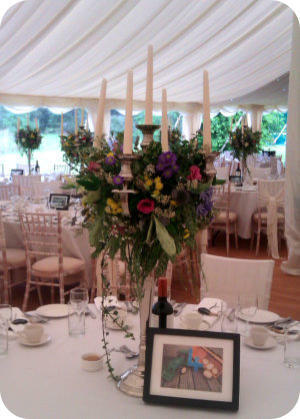 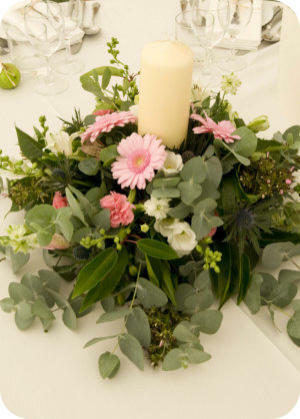 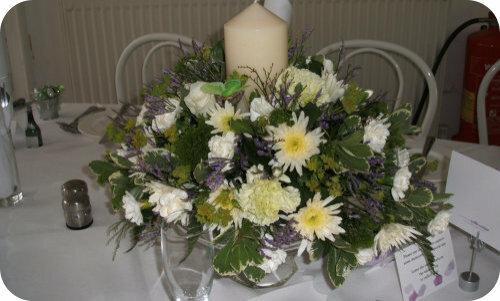 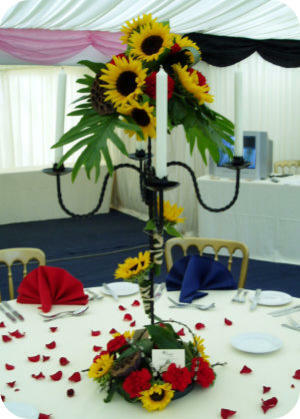 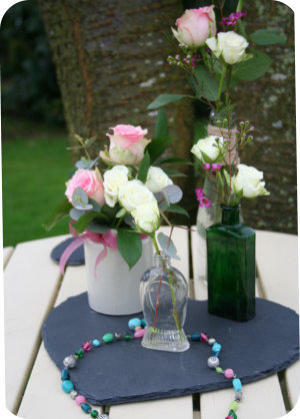 Gallery - Table Arrangements Ideas for beautiful wedding table decorations. 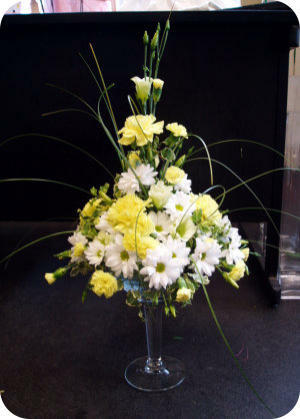 For your special day, you deserve to have the flowers of your dreams. 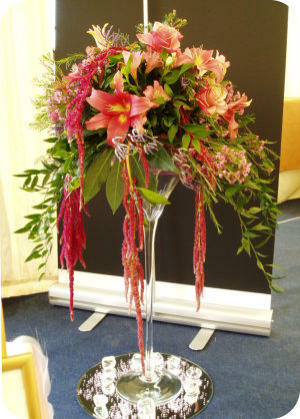 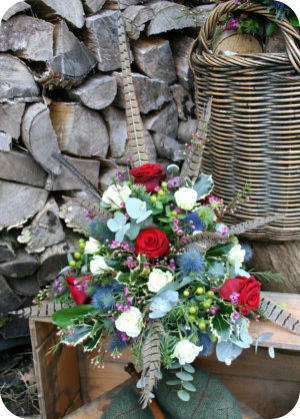 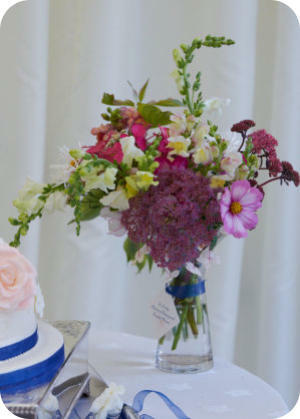 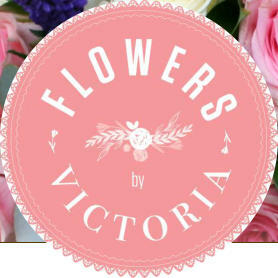 The choice of floral arrangements will play an important role in your big day in creating the right atmosphere.